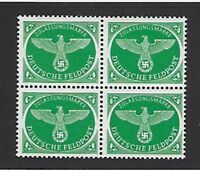 THIRD REICH 1944 mint never hinged Warmachines stamp set! stamps_4_u has no other items for sale. 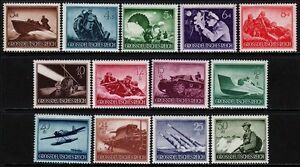 Details about THIRD REICH 1944 mint Warmachines stamp set! THIRD REICH 1944 mint Warmachines stamp set! 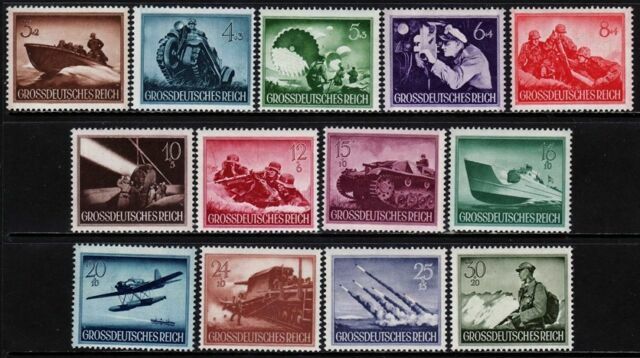 THIRD REICH 1944 complete Warmachines stamp set! $0.35 shipping for each additional eligible item you buy from stamps_4_u.